When we designed our encapsulation system – we never dreamed it could be utilized in a deep freezer or cold room because of the water run off turning to ice within a matter of 60seconds. However, when we were approached by a company to see if we could remove grease, oil and ice buildup from their factory floor without any shut-off time we jumped at the opportunity. Extreme suction, heat and 4000PSI worked for us when no other solution was possible. We can operate 100degree boiling water, suction and 4000PSI at 150m of suction length – meaning our truck could be parked outside! Without any fumes entering the cold room. Below was a photo taken during this process. 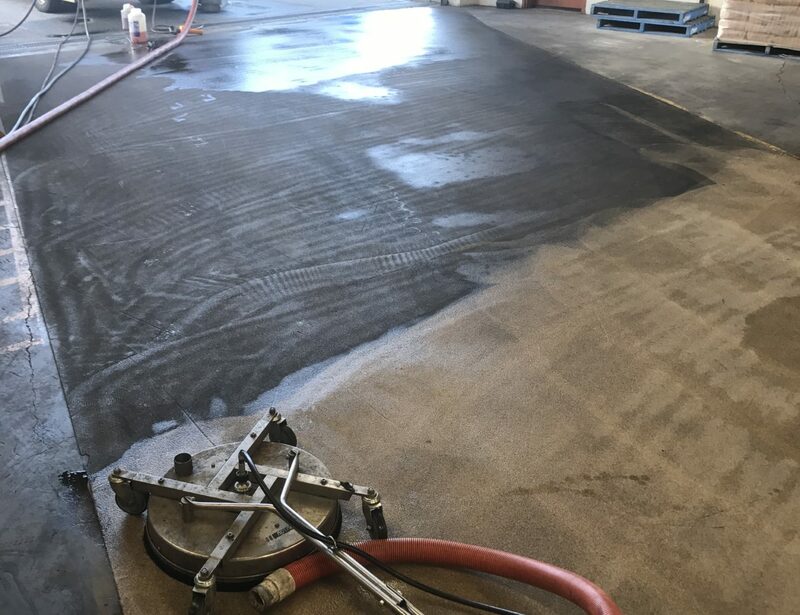 Upto 95% of water used was recaptured, the other 5% was quickly dry mopped to ensure no ice formed on the freshly cleaned concrete. 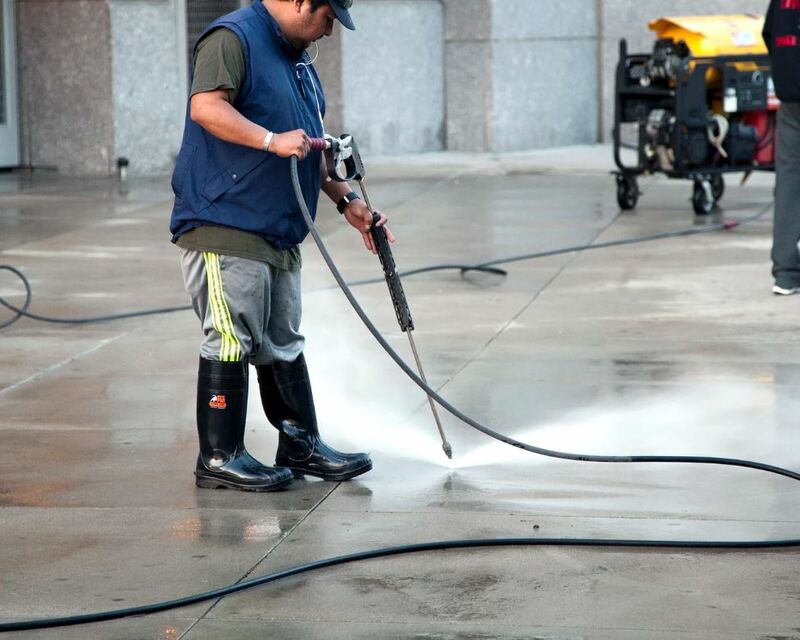 Encapsulation cleaning is the next evolution in environmentally friendly cleaning solutions.